I don’t really know where to start with this ROM, but it’s something that floated around Youtube for a few days and seems to have taken the ROM world by storm. 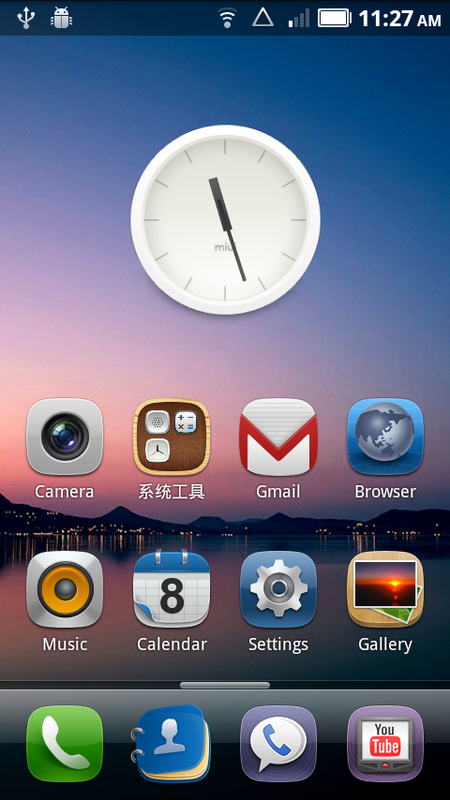 MIUI is a Chinese ROM that was initially revealed on the Nexus One and was then quickly ported by US developers to every other device on the planet. It has a ton of features that would be nice to see on both stock Android and other custom ROMs even if it looks similar to the i*hone. Almost every thing should work and if ROMs are super interesting to you, then I suggest that you check this out even for a few minutes. It’s running Android 2.2 and a Chevy kernel so you can overclock it. Video and instructions after the break. Enjoy! 3. 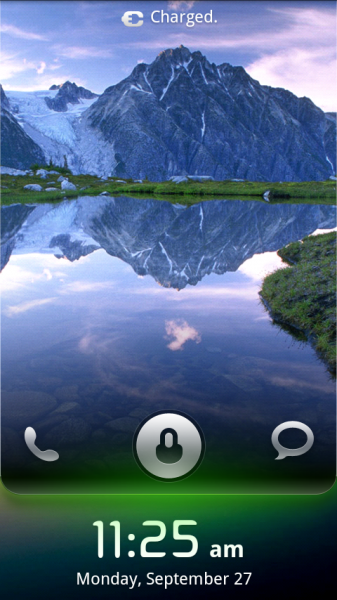 Choose the Zen_MIUI-v2.zip file you just downloaded. 4. When prompted, check BOTH boxes for making a backup and wiping data/cache. 5. Your phone will reboot, make a backup, wipe and install the MIUI ROM. 6. It should reboot if finished successfully. Enjoy your random ROM! If you run into a dialer force close issue, check out this fix. Simply flash the file in Clockwork just as you did with the ROM. No wipe necessary.